The U.S. Department of Transportation has announced an emergency order to ban all Samsung Galaxy Note7 devices on airplanes in the United States. The ban is effective starting Saturday, October 15. 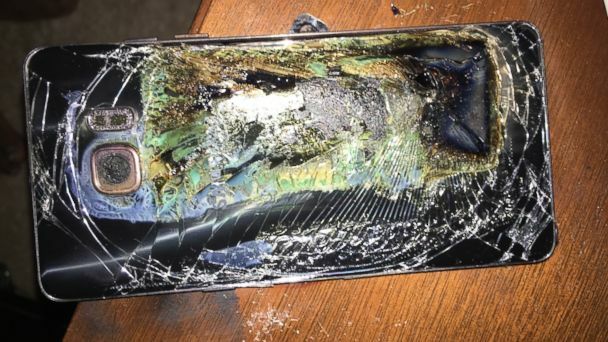 Individuals who own or possess a Samsung Galaxy Note7 device may not transport the device on their person, in carry-on baggage, or in checked baggage on flights to, from, or within the U.S., DOT says. "We recognize that banning these phones from airlines will inconvenience some passengers, but the safety of all those aboard an aircraft must take priority," said Transportation Secretary Anthony Foxx in a press release. "We are taking this additional step because even one fire incident inflight poses a high risk of severe personal injury and puts many lives at risk." The announcements come amid more reports of smoking and flaming devices. 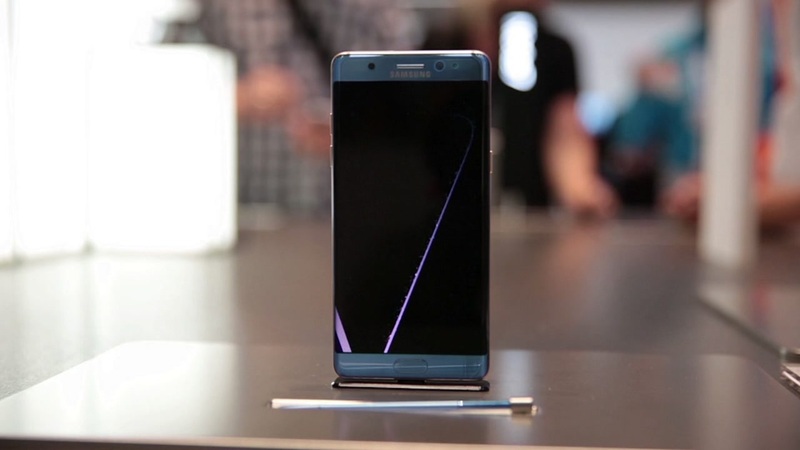 On Thursday, Samsung issued a second recall on the Note7 device after an initial recall last month. The company officially suspended sales Tuesday. *If passengers attempt to travel by air with their Samsung Galaxy Note7 devices, the phones may be confiscated and passengers may face fines. *Passengers who attempt to evade the ban by packing their phone in checked luggage are increasing the risk of a catastrophic incident. Anyone violating the ban may be subject to criminal prosecution in addition to fines. *Passengers currently traveling with Samsung Galaxy Note7 phones should contact Samsung or their wireless carrier immediately to obtain information about how to return their phones and arrange for a refund or a replacement phone. Samsung has provided guidance for customers about refund and replacement options, as well as how to contact wireless carriers, at http://www.samsung.com/us/note7recall/. Samsung is also answering customers' questions at 1-844-365-6197. *If an airline representative observes that a passenger is in possession of a Samsung Note7 device prior to boarding an aircraft, the air carrier must deny boarding to the passenger unless and until the passenger divests themselves and their carry-on and checked baggage of the Samsung Galaxy Note7 device. Passengers absolutely should not pack the phones in their checked luggage. *If a flight crew member identifies that a passenger is in possession of a Samsung Galaxy Note7 device while the aircraft is in flight, the crew member must instruct the passenger to power off the device, not use or charge the device while aboard the aircraft, protect the device from accidental activation, including disabling any features that may turn on the device, such as alarm clocks, and keep the device on their person and not in the overhead compartment, seat back pocket, nor in any carry-on baggage, for the duration of the flight.